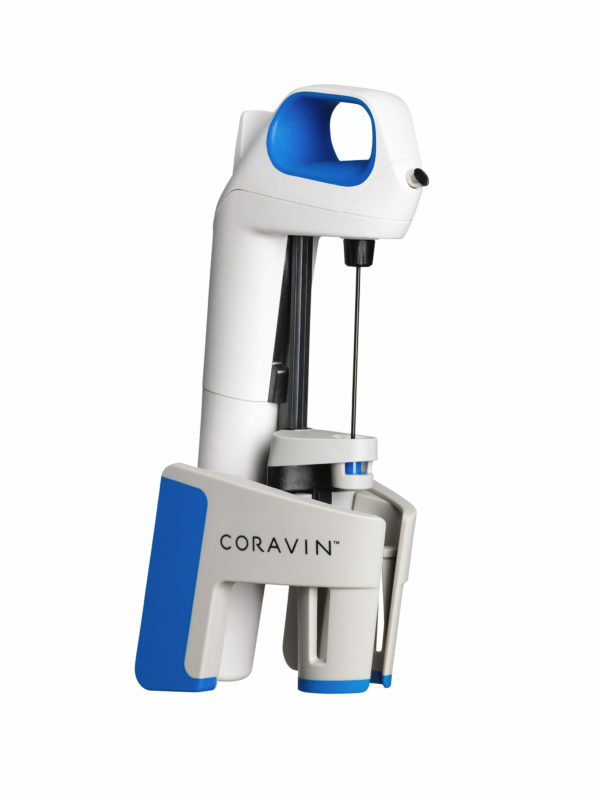 Introducing the Coravin Model One Wine System. 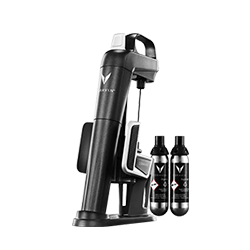 You love a glass of wine in the evening, and now you don’t need to worry about drinking the entire bottle or limiting yourself to one kind of wine – whether you’re craving red or white (or both) Coravin gives you complete freedom to enjoy wine on your own terms. 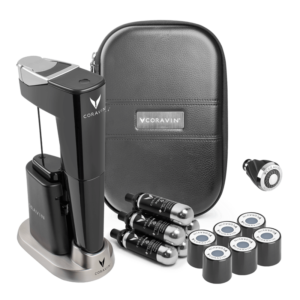 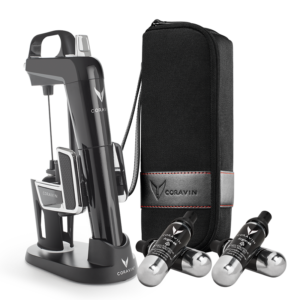 Utilizing proven Coravin technology and featuring a friendly and functional design, the Coravin Model One Wine System lets you pour wine effortlessly without removing the cork, so you can enjoy the rest of the bottle another day. 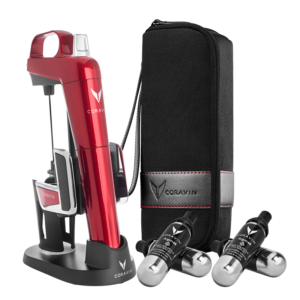 Comes with 2 premium Coravin Argon Capsules.